The issue of “National Unity” arises when it has become a matter of deep concern that a country is in crisis in times of battleship to exterminate fanatics or in terms of severe economic catastrophe effect among especially political parties regardless of their ideology if it does not go against democracy and these parties decide to put aside their differences and work together to solve it because they are all bonded by a love for their country. 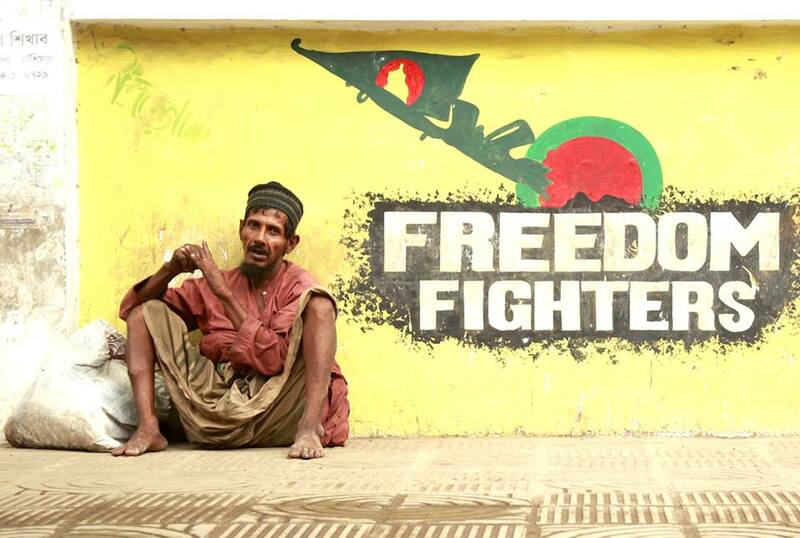 Bangladesh falls into worse depression because of very recent common phenomenon I.e. a rigorous attack by fanatics which has frequently been seen to be taken place for which it can be conjectured that there are ample of reasons for every citizen including the political parties to form harmony in regard to pledge together to prove before the world that Bangladesh is a democratic, peace-loving and forward-looking country and it’s a heaven for calm community where even no minimum space is available for perpetrators or militants who are committing crime in the name of religion although no such creed could be seen yet in the world as per as our knowledge is concerned. 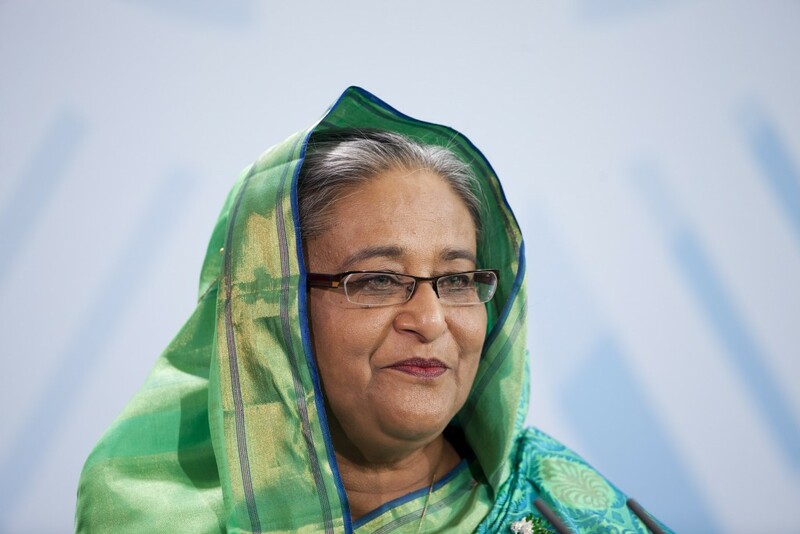 As an inhabitant of Bangladesh, we are expecting from component of different political parties, government, democratic institutes to offer a positive arrangement to form it which would get things done for the country. However, what we are seeing in our eyes! Do not we trust ourselves regarding ’’National Unity”? The activities of ruling party seem to be that Bangladesh belongs to Awami League (AL) although there is no substantial cause to think so. 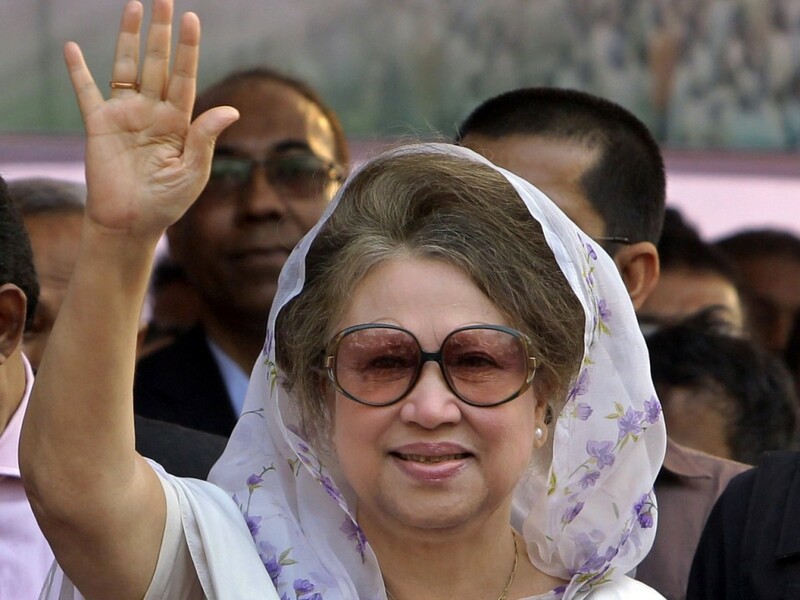 But it has to be acknowledged that the AL had prearranged leadership to gain our independence in 1971 with Bangabandhu being the architect, millions of people had struggled for their very existence against all sorts of tyranny which had been imposed by so-called Pakistani Ruler. People from all kinds of profession came forward, in their frenzied bid to free their motherland from the autocratic authority of Frankenstein, just by forgetting their party affiliation to smack the common target. 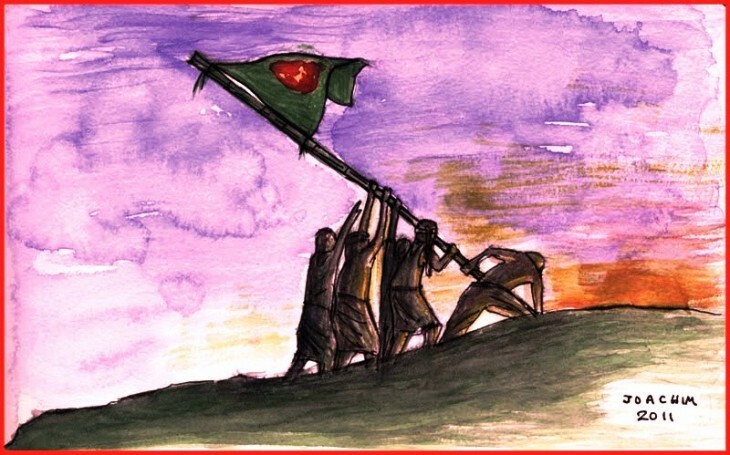 As a consequence of such sacrifice by the cost of lives of those brand heroes, the sovereignty and independence of Bangladesh had been emerged. However, this real but glorious history has been highly questioned because of recent scoundrel’s attack which made Bangladesh’s image flawed just for those killers and murders for which hundreds of foreigners are nowadays leaving Bangladesh. So considering such catastrophic effect of this kind of militant’s activities, Bangladesh Nationalist Party(BNP) has called for national unity to handle militancy and extremism in the country but AL dismissed any such possibility just by imposing those high-handed conditions which creates inequitable grave situations to ‘’National Unity’’. This has once again exposed the profound division between the two rival parties. By rejecting such a crucial proposition for the call for unity, AL has simply ignored perpetrators that have caused a severe distress amongst the foreign community who are living in the country for the help of the poor. As a result, it can be simply inferred that people of this country would have to pay a heavy price if pragmatic steps would not have been discerned to get to the bottom of this excruciating predicament although it is factual that some initiatives have previously been taken by AL-Government but whether these are enough or not, it is a question of fact that it would depend on the swiftness and sharpness of Law and Enforcement Agencies and the involvement of people of different kinds of profession, deemed to have insightful influence on it. In any way, after giving a watchful glance at many countries like UK, Australia and Canada in their travel alerts are still advising their citizens to maintain ‘high degree of cautions’. Numerous foreign missions in Dhaka, including the embassies of Japan and Spain, have cancelled their prescheduled programmes ‘due to unavoidable situations’. Some potential garment buyers have apparently postponed their visit to Bangladesh. Needless to say, democracy and national consensus are a must to struggle against militancy and extremism. Compromise is the art of democracy which is a pivotal feature for building better and peaceful country where everyone would be entitled to get justice irrespective of their identity. For this reason, it can be understood that if we want to reach a national consensus then the approach towards one political party to another has instantaneously been considered necessary to be changed which is most imperative qualification for a democratic country. In such a case, it is really admirable to be seen the very constructive approach of BNP that has once again urged the government to ignore petty political interests and track down the real perpetrators of the killing of foreign nationals. But the ruling party repeatedly said that there is no possibility of forging any arrangement of unity with the BNP-Jamaat alliance, because during the BNP-Jamaat rule Bangladesh saw the rise of militancy although it is somewhat true but what’s about terrorism now been seen in large numbers these days? Is it possible for a sensible person to get contentment from disorder? Furthermore, civil society is of the view that the government needs to sit with different political parties, professional bodies and civil society members for creating national unity to fight militancy and terrorism. The government alone will not be able to embark upon with this raising issue. A national unity is a must to find ways to evacuate militancy from the country. Although there are sharp differences among the political parties in India but they work together on many issues whenever these come to national interest. So it is high time for all to forge unity as the 1971 freedom fighters did forgetting party affiliations otherwise it remains to be seen how Bangladesh would be highly but severely affected by these brainless, illicit and dogmatic people!